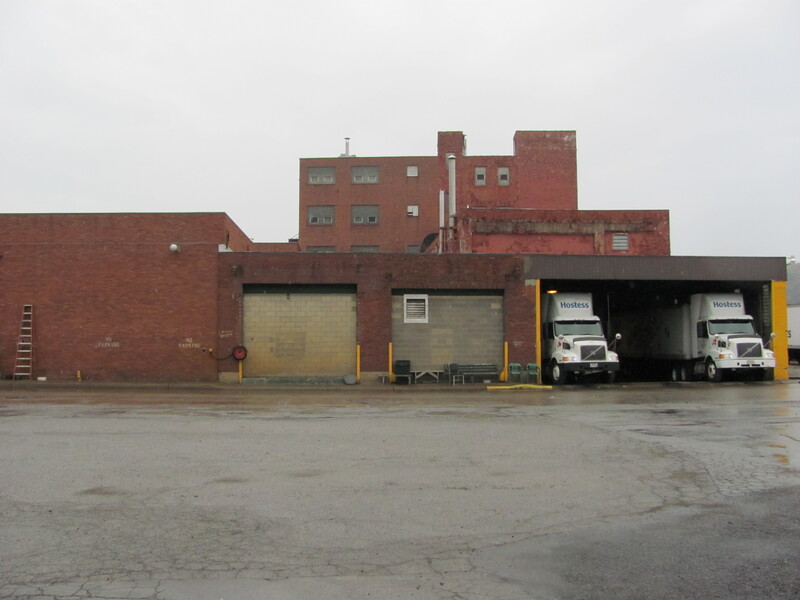 Colliers International | Pittsburgh is proud to announce the sale of a warehouse/distribution and former bakery facility located at 1700 Island Avenue in the Chateau Street/Beaver Avenue corridor of the City of Pittsburgh. The 136,850 SF multi-story structure, situated on 4.6 acres, was sold by IBC Sales Corporation to LOC 9, LLC of Pittsburgh. 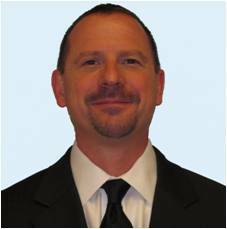 IBC Sales was represented by John Bilyak CCIM, Principal & Director of Industrial Brokerage, Ralph Egerman, Principal, and Raymond Orowetz P.E., Associate of Colliers International | Pittsburgh. The purchaser was unrepresented. In the spirit of community, Colliers International | Pittsburgh is sponsoring a team to raise funds for the 2011 American Cancer Society Making Strides Against Breast Cancer 5K walk. Last year, Making Strides raised $60 million to help people stay well and get well, to find cures, and fight back against breast cancer and it happened one $10, $25, and $50 donation at a time. Jessica Jarosz, Associate at Colliers International | Pittsburgh, will lead the Colliers International | Pittsburgh team in the American Cancer Society Making Strides Against Breast Cancer walk. As team leader, Jessica has recruited team members to participate or make donations to help save lives from breast cancer. The Pittsburgh market is segmented into four geographical areas – north, south, east and west – each with its own distinct characteristics. By far, the northern quadrant of the city has seen the greatest growth in population, jobs and commercial real estate development. The southern quadrant has seen some recent growth as well, but in other areas of Pittsburgh, the population is actually shrinking, according to Anthony Pantoni, an Associate with Colliers International in Pittsburgh. Colliers International | Pittsburgh is pleased to announce that CoreNet Global will be hosting a panel of the top CRE’s in Pittsburgh on Tuesday, September 20th at 11:30 AM at the Duquesne Club. The purpose of the program is to gain more insight into top CRE’s challenges and present corporate real estate conditions.